National Equipment Solutions offers Full Service Compactor Rentals customized to suit your application. 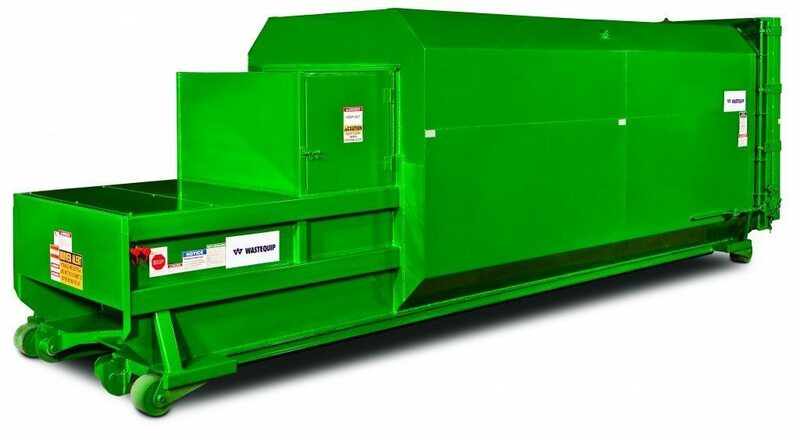 Considering a Tax Deductible Full Service Compactor Rental Program? Contact us today for a complimentary evaluation (610)-640-9200 or click here to request a representative contact you.